More than most clients, the Propane Education & Research Council (PERC) is heavily-focused on education. 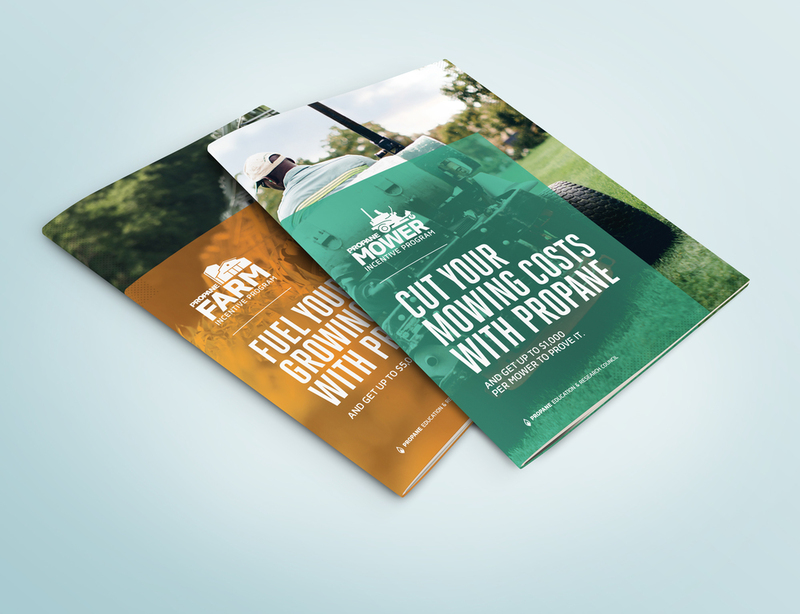 They’re out to show propane providers, farmers, builders, homeowners, landscape contractors, fleet managers, business owners and energy influencers how propane helps them flourish. To do that, they need a strong, consistent brand to deliver educational messages on a variety of platforms to a variety of markets. 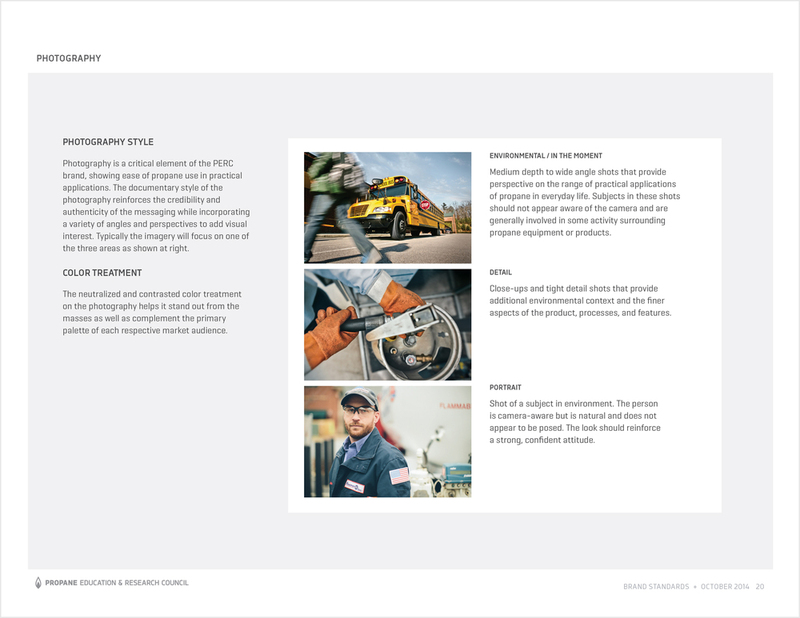 That was our task in creating this brand system, giving the council the look and feel they need to communicate their message.